Synopsis:After a publisher changes a writer’s debut novel about a deadly assassin from fiction to nonfiction, the author finds himself thrust into the world of his lead character, and must take on the role of his character for his own survival. I had no idea what to expect, going in to a potentially garbage movie, after seeing all the negative critique. However, after seeing a gif preview on Netflix, of what looked like an awesome action flick, I figured why not? Since Netflix rarely fails in it’s original content, I didn’t see why I shouldn’t give, The True Memoirs of an International Assassin, a chance. Also, since I saw this movie being filmed right by my residence, I thought it would be cool to see what all those streets shutting down and making everyone late was all about. I was pleasantly surprised with how entertaining this movie was. From the action that is surprisingly well-done, to the comedy that is actually quite funny, The True Memoirs of an International Assassin is the perfect Netflix choice. From a critical stand point, this movie is no Oscar contender, but as far as Netflix movies go, it is absolutely fun. 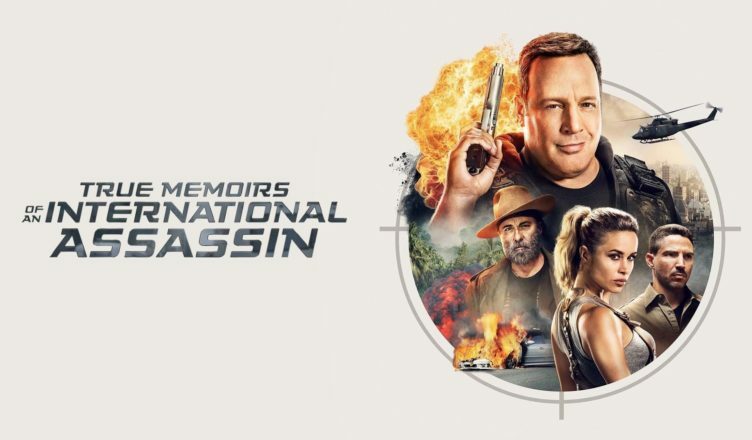 Critics may have disliked it for comparing it to some masterpiece films that they expect every movie to be like, but if you go into The True Memoirs of an International Assassin, with the hopes of having a good time, this movie is absolutely for you. 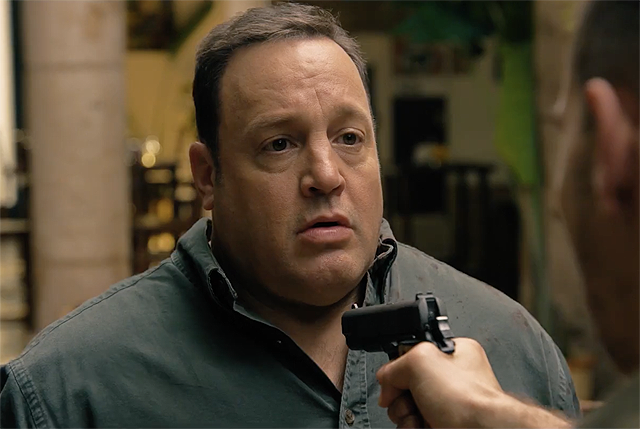 Kevin James plays his best character yet, while Zulay Henao makes this movie worth watching for her performance alone (more on this here). The cast is well picked and diverse as the screen play (despite it’s flaws) will keep you entertained. While this movie may have it’s errors, there are many other reasons you should definitely give True Memoirs of an International Assassin, a chance. While critics are paid to be critical, I can understand a critique or two of this movie. The ‘True Memoirs of an International Assassin‘ excels in acting, comedy and action so I don’t know why the reviews were so negative. However, the movies main flaws could be seen in a somewhat messy plot, that had a far fetched factor or two. While these flaws are in no way un-forgivable, they are something that any critic who likes to compare every movie to some Oscar winner are going to be harsh on. Critics often don’t judge a movie for what it is (such as a fun Netflix movie), so it is not too surprising they gave The True Memoirs of an International Assassin, some pretty bad reviews. Other than those over blown negatives, The True Memoirs of an International Assassin is an absolutely fun Netflix movie that is sure to make you laugh, with some very high quality action sequences. The True Memoirs of an International Assassin, is the ideal Netflix movie, as it excels in entertainment that bodes well with an ideal action comedy. While critics may have given this movie some bad reviews, watch the Netflix movie for what it is, and you will surely be entertained. 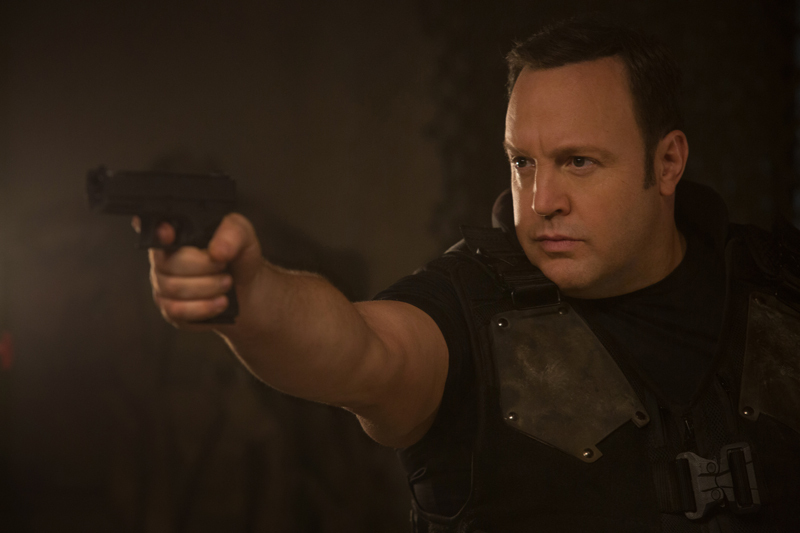 This has to be one of Kevin James best movies, as he did an excellent job portraying what had to be one of his funnest roles. Zulay Henao is enough of a reason to watch this movie alone, as you are sure to get a crush on her after watching this film. and see Crazy For Film, for other movie jazz. “Always Shine” takes us to Dark Places of A Woman’s Soul.